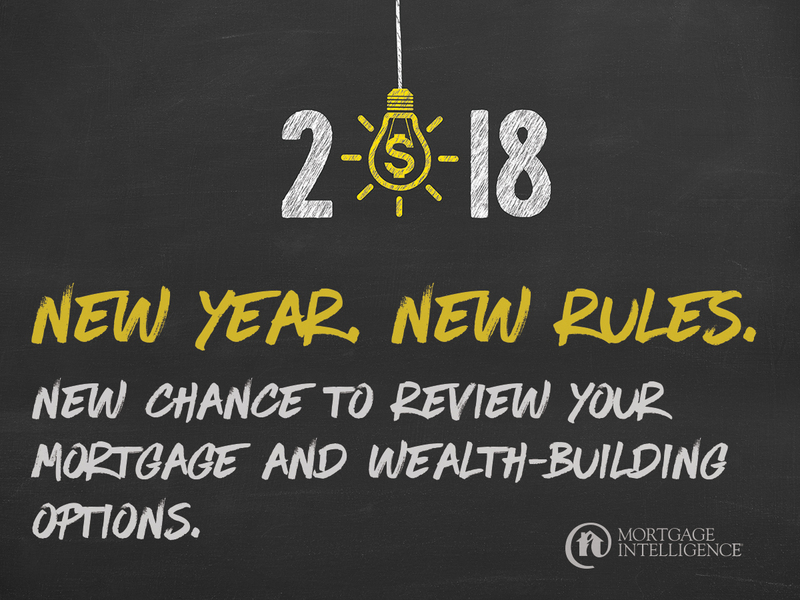 New mortgage rules start January 1, 2018. Act now to restructure your debt. That’s $858 less each month! If you put $500 of your monthly savings back into your mortgage payment, you’ll reduce your amortization from 25 years to 19. 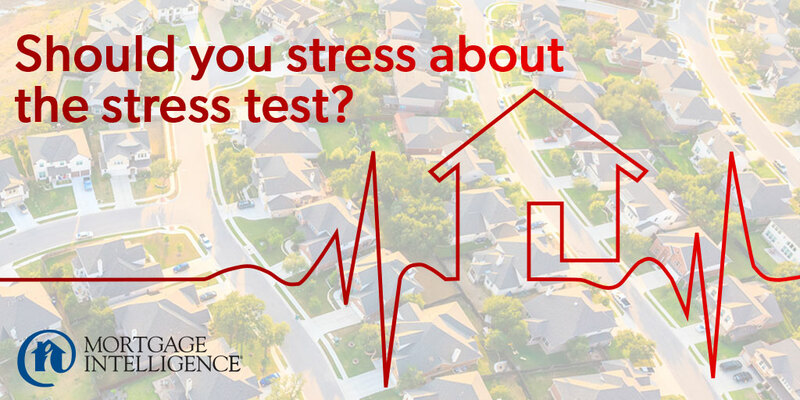 Or you could invest in RRSPs or RESPs and reap some tax benefits. The choice is yours. 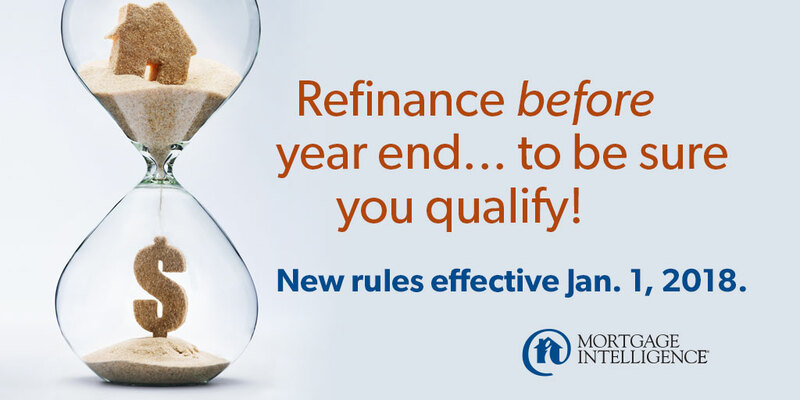 To find out how you can lower your debt, boost your monthly cashflow and be mortgage-free quicker, before the new rules come into effect, contact the experts at MiMortgage.ca at 1 866 452-1100 today! 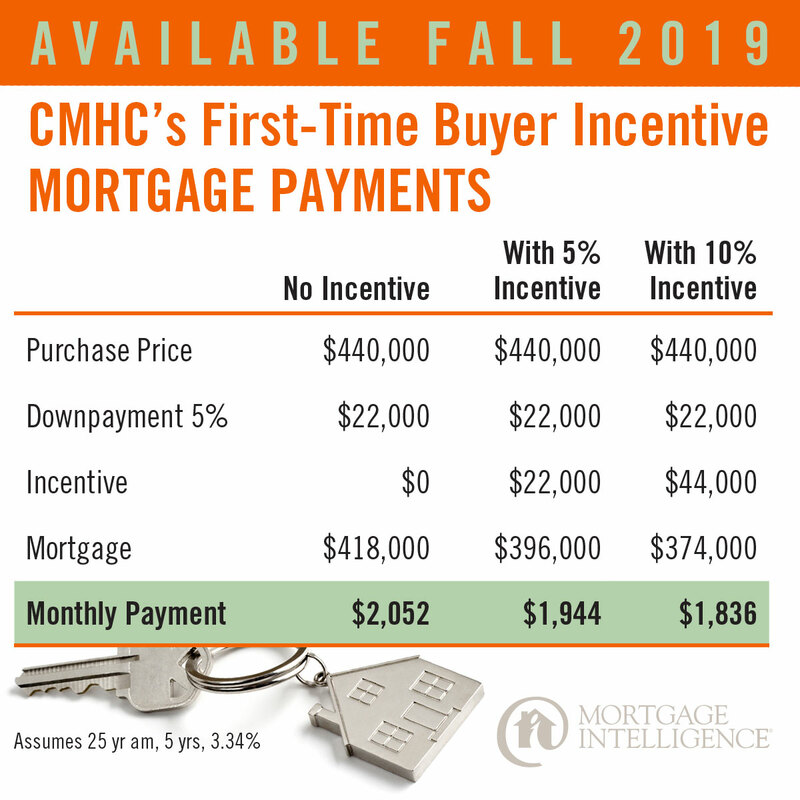 *3.49% mortgage, 5 yr term, 25 yr amortization. Credit cards 19.9% and car loan 9%, both 5 yr am. OAC. Subject to change. For illustration purposes only. Categories: Homeownership, Industry News, Interest rates, Maintaining Good Credit, money, Mortgage Brokers, Mortgage Rates, Refinancing Mortgages, Saving Money, Your Home, Your Money | Tags: cash flow boost, debt consoldiation, debt consolidation mortgages, guideline changes, increase cash flow, New Mortgage Rules, refinance | Permalink. Who’s Got An Unbelievable 5 Yr Rate Today???? If you need a mortgage contact us today using the handy form below or Apply now with our secure on-line application! 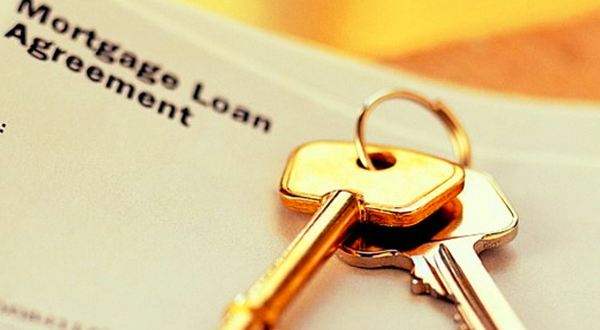 Categories: Industry News, l Mortgages, Mortgage Rates, Refinancing Mortgages, Saving Money, Your Money | Tags: best mortgage rate, debt consolidation mortgages, Low Rate Mortgages, Mortgage Brokers Oshawa, Mortgages in Ajax, ratehub, renovation mortgages, Whitby Mortgage | Permalink.